Thank you Marlene, our cheerleader from Stitchin` By The lake and Madam Samm at Sew We Quilt , the creator of this Hop. Here is a quickie rundown of the rules. The plan is to make a gift able to be completed in a few hours. Each participant sends a gift to the Hop member whose name is below our name on the list and receives a gift from another member whose name is above ours.. We also have the option of providing our ideas for easy, quick to make and not too expensive gifts. It`s been fun seeing presents sent, presents received and project ideas provided by our participants. Isn`t this wreath splendid? And I love that she used twine for the wreath base. It is just what I wanted. Brittany you can correct me if it`s not twine. Look at this beautiful fabric! Brittany was generous here too. I love lime green. 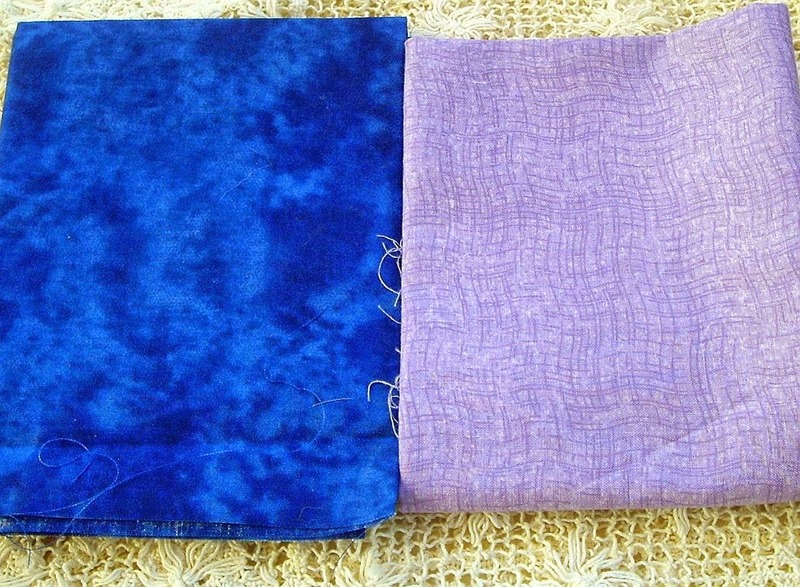 And how about the batiks? Wonderful rich colors. I made lots of small presents for my family,. Here are a couple of hot pad/ mug rugs I made for a neighbor. I can`t post any gifts because they must remain a secret!. My friend is from the midwest. She loved the Americana style fabric I chose. It reminded her of home. Below is a list of today`s participants. Please visit them to see their wonderful projects and leave a comment about their lovely projects. You are now at Cate`s Linens. Thank you for visiting! Cute hot pads, they are always a welcome gift! Thank you for sharing and Happy Holidays!!! Love the wreath you received . The hot pads you made are great. 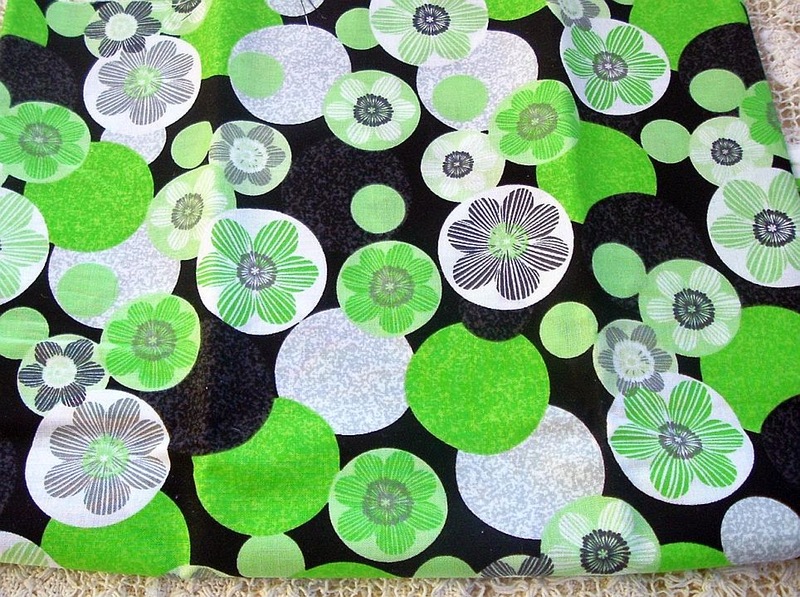 That is perfect fabric for your neighbor and will definitely brighten up her kitchen. Clever wreath from Brittany! Cute little hot pads too... you can never have too many. Thanks for sharing today! What cute fabric you used for the hot pads ! The recipients of those will love them ! Great Wreath from Brittany. Hot pads are always a great gift. Everybody needs them! Cute fabric. Brittany's wreath is so pretty and festive! Hot pads are such a great idea for gifts. What a sweet wreath, and fabric! Nice! Cute wreath and beautiful fabrics! I do love hot pads, and the Americana fabric is just too fun! Such a pretty wreath. Will look lovely anywhere. Hotpads are always a great gift. Enjoy your holidays. 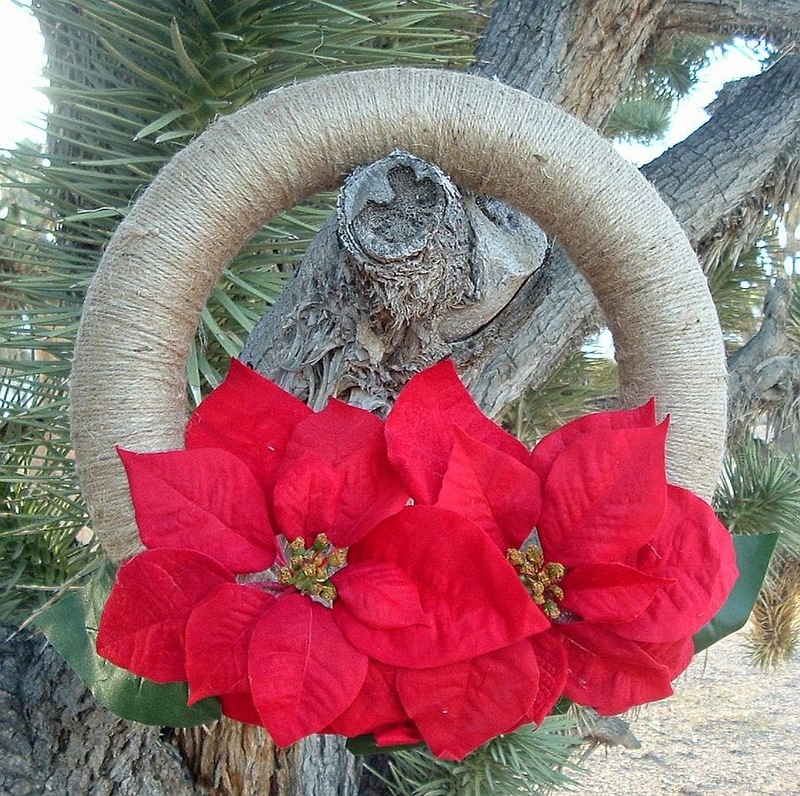 A beautiful wreath to get in the holiday spirit...sweet! Love the fabrics in those hot pads! Very "cool" hot pads and a great quick project too ... Thank you so much for sharing today and I wish you all the best. I love wreaths, too. 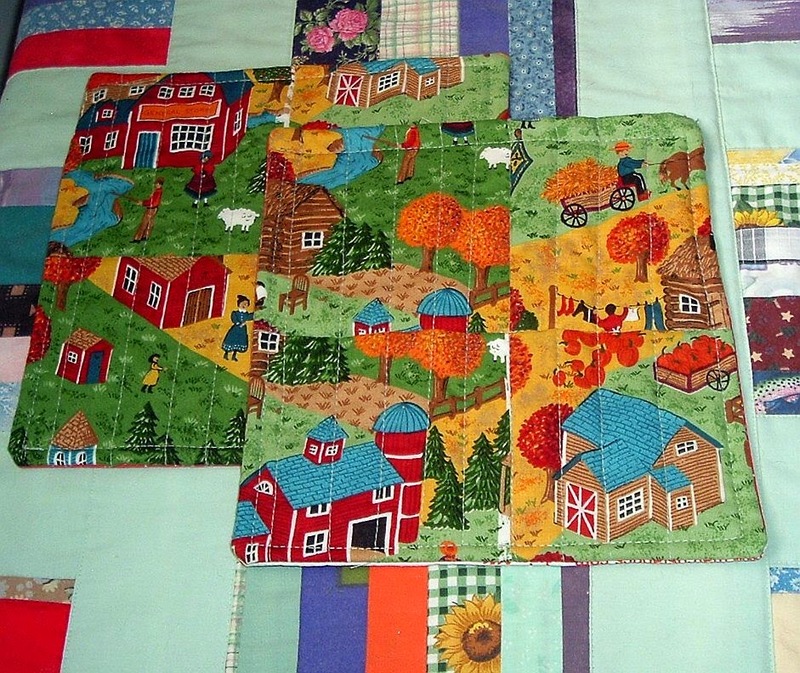 And, I really love that fabric you used...just sold my farm and missing it. Thanks for sharing. Very Merry Holidays. Beautiful wreath!! Love that material in the hot pads! Cute potholder. Your friend will love it. I love the scenes on your potholders! And your wreathe from Brittany is very pretty, she did a wonderful job! Merry Christmas, Cathy! You chose the perfect fabric for a friend who love Americana! They are beautiful! I love the fabric choice and the heat pads are a great idea. Nce fabrics and a pretty wreath. Good job with the pot holders! you certainly can't go wrong with pretty fabrics for a gift! And what a lovely wreath. 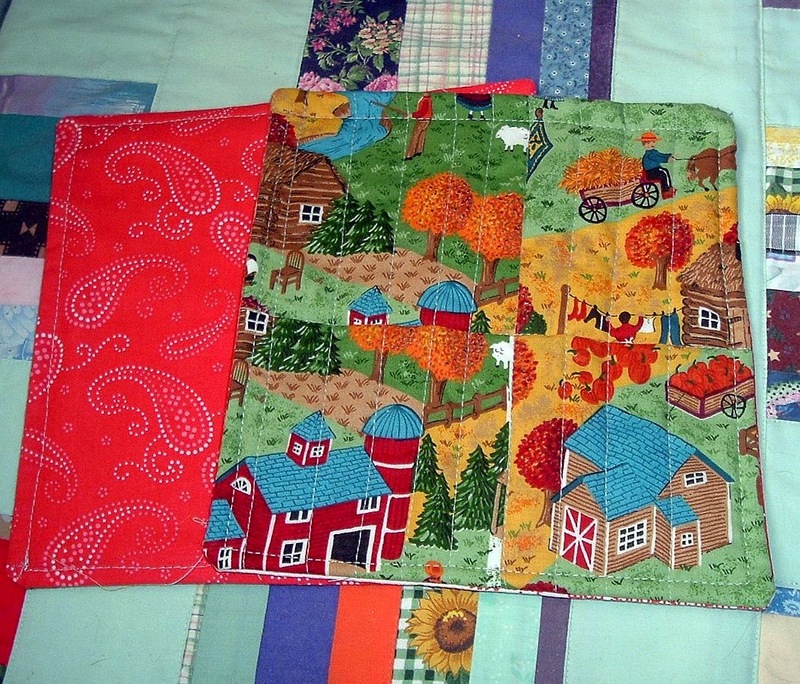 Your hot pads and mug rugs are wonderful - such darling fabric! Cute little mug rugs! And the wreath you received is pretty too. You can never go wrong with hot pads and mug rugs. I like the fabric you chose for them. Hot pads make the best gifts! I love hot pads! I always wonder where they have wandered off to in my house. I wonder if they are like socks in the dryer? I love to make mug rugs, pot holders and hot pads for gifts, too. They are quick and easy to make plus they are really useful. The wreath you received is so pretty. Thank you for sharing today. Lovely wreath. Your hotpads are just wonderful. You received a beautiful wreath. Looks like you were spoiled just right. Hot pads are always a great gift. Hot pads/mug mats are always a great idea. I bet your neighbour will love these. Thanks so much for sharing and Merry Christmas! Beautiful wreath and fabrics from Brittany! Hotpads and mug rugs are the perfect go to for quick gifts. Thanks for sharing! Thanks for sharing your gifts...bith received and given. The wreath you received is wonderful. The gifts you made for your neighbors are lovely. Hot pads are such a good idea. Everyone can use more. I love the clean lines that Brittany uses and the twine is great. 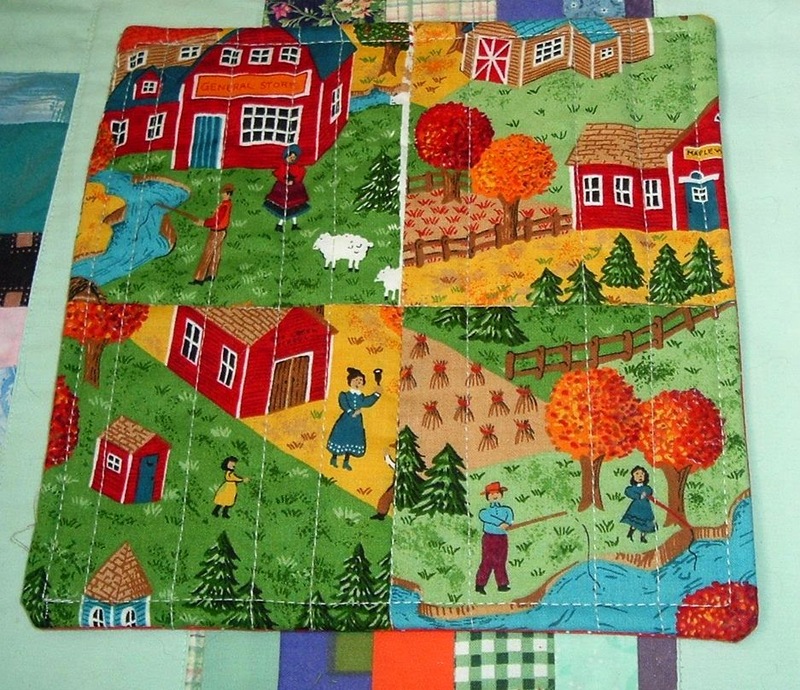 Loved that farm fabric you used in the potholders - I can understand why you friend will like them. The wreath you received is fabulous! Love the fabric you used for the hot pads. Thanks for sharing. Your hot pad fabric does say "midwest farm" and what a pretty wreath you received. Love your hot pads. I could use a few of those in my kitchen. Have a merry holiday season. Lovely wreath your received. And your hot pads are great gifts. Love the wreath you received from Brittney...makes a perfect holiday header for your blog!! Hot pads are in every kitchen...makes a perfect gift!! Happy Holidays!! Your gift is great, and the picture in your blogheader is beautiful! I like the fabrics that you used for the hot pads too. Love the hot pad idea. Cute fabric choices! This is a very pretty and unique wreath, Cathy, and the fabrics are all very nice. I love your mug rugs! I have favorite dishes that have a pattern very similar to this.